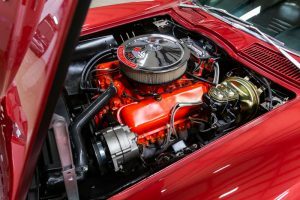 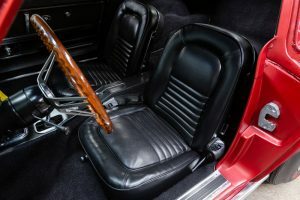 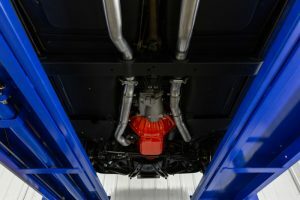 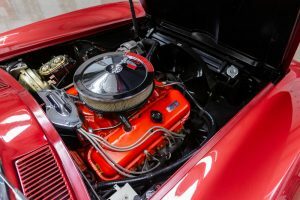 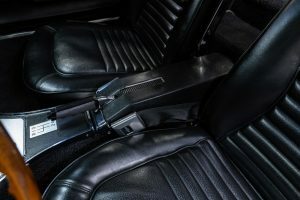 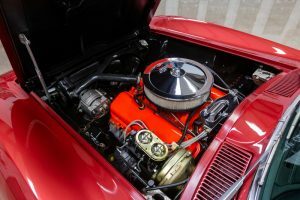 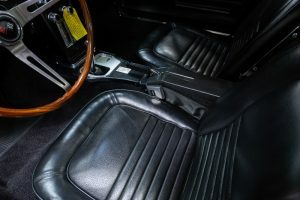 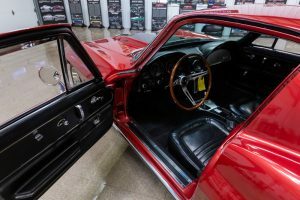 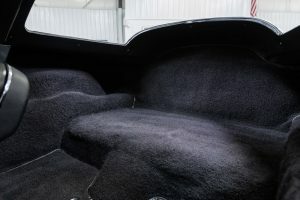 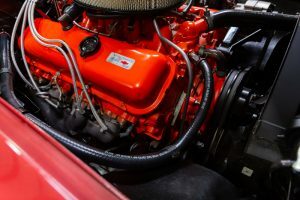 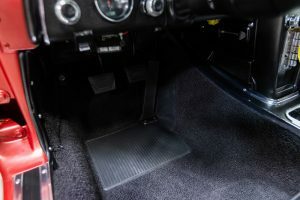 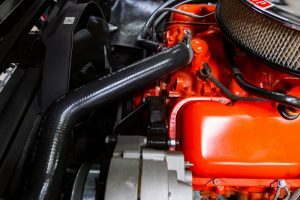 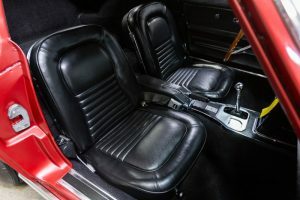 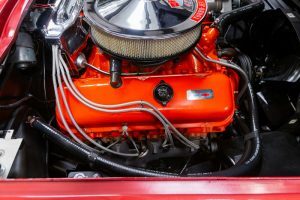 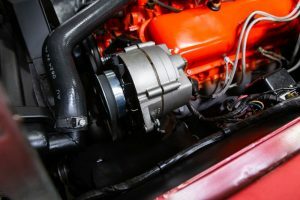 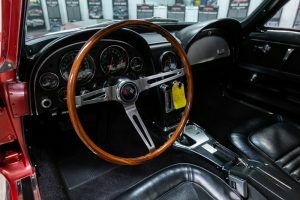 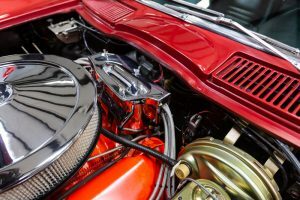 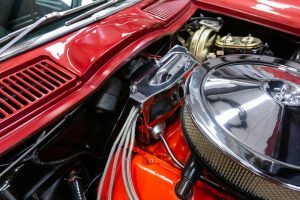 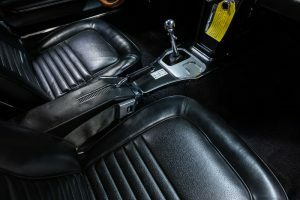 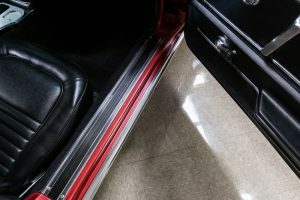 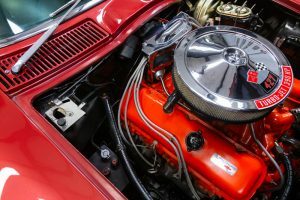 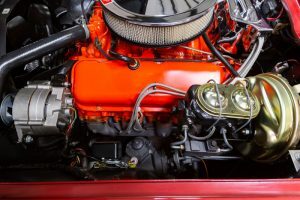 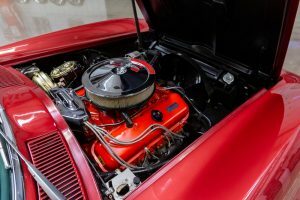 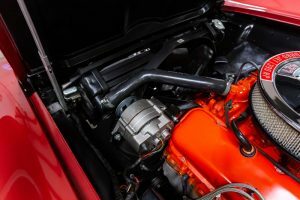 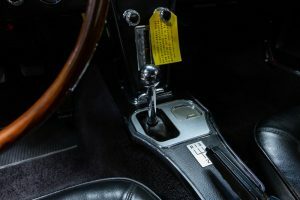 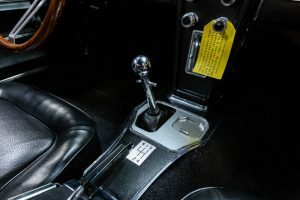 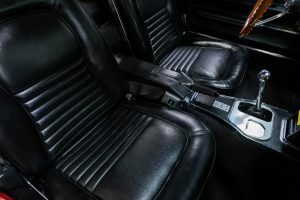 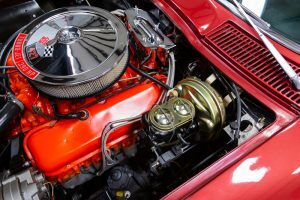 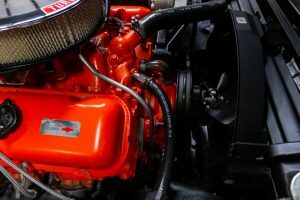 In Zusammenarbeit mit unserem TOP Händler aus den USA “ MS Classic Cars“ verkaufen wir diese traumhafte und Numbers Matching Corvette C2 1967 – 427v8. 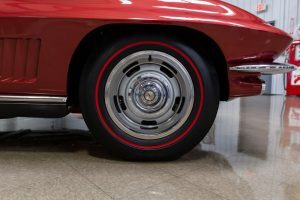 Das Fahrzeug gehört zum besten was es auf dem markt gibt und unser Händler ist einer der besten seines Faches. 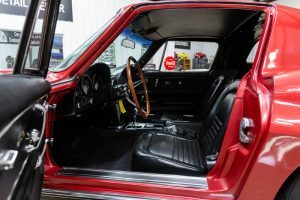 Alles von MS Classic Cars ist Top of the List. 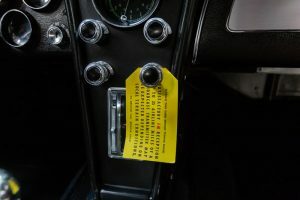 Allein die Tatsache welche Beschreibung und Dokumentation der Fahrzeuge vorgenommen wird, sagt viel über unseren Händler aus. 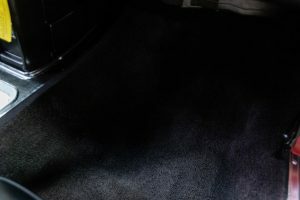 Er ist einer der absolut Besten. 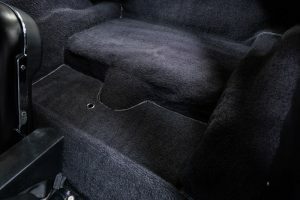 Wir möchten auch darauf hinweisen dass wir daher die Beschreibung des Händler in vollem Umfang so übernehmen. 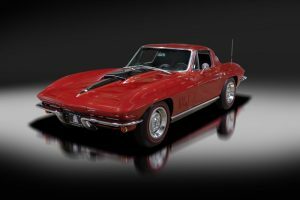 Diese Corvette C2 ist komplett dokumentiert und restauriert. 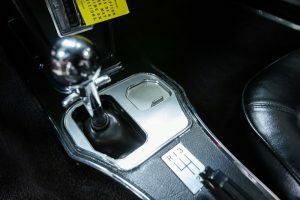 Ein NCRS Top flight car und azu noch von einem der meist geschätzen Corvette Experten überprüft worden. 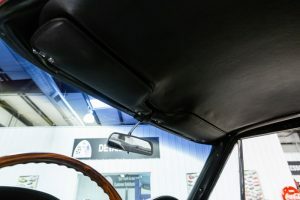 Alles am Fahrzeug ist vom Feinsten und funktioniert einwandfrei. 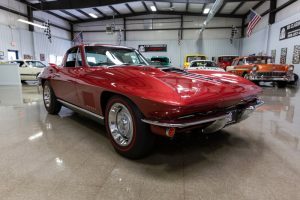 This authentic 1967 Chevrolet Corvette 427 Coupe is great example of a documented original matching numbers classic American sports car. 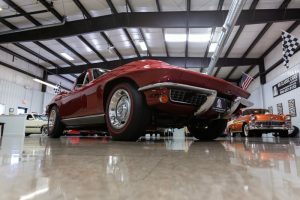 This car is one of only 3,832 coupes built with the L36 427/390HP engine. 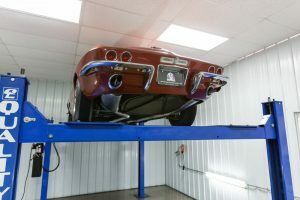 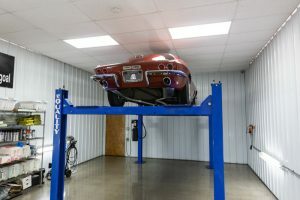 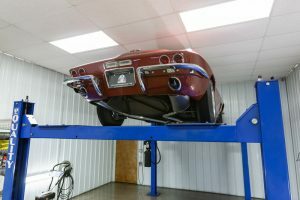 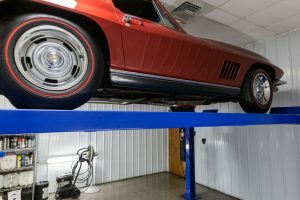 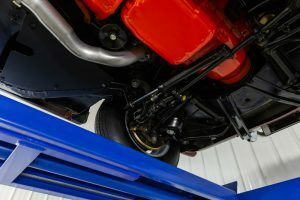 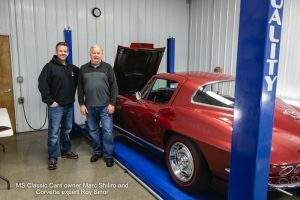 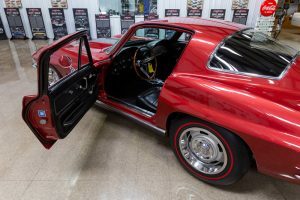 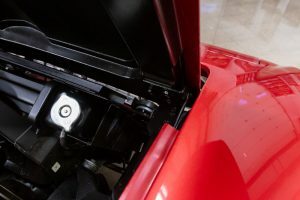 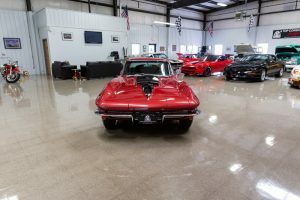 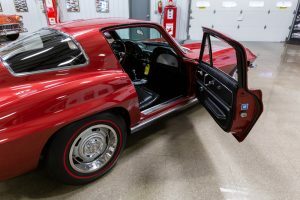 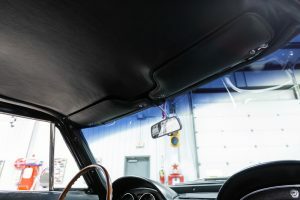 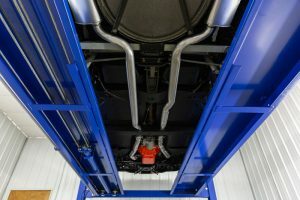 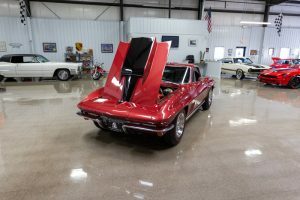 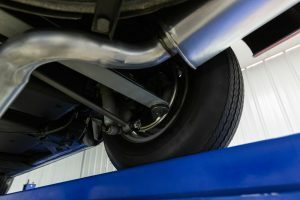 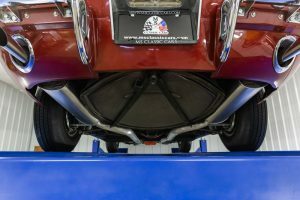 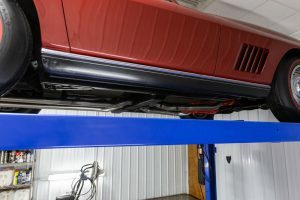 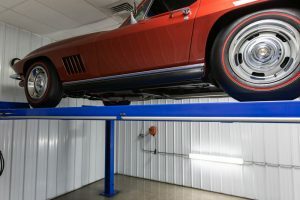 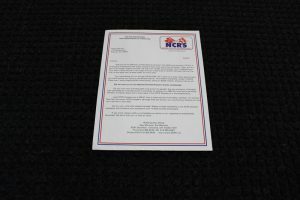 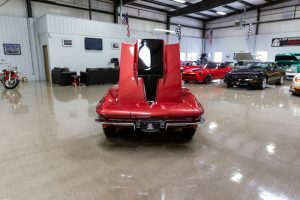 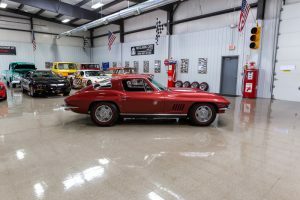 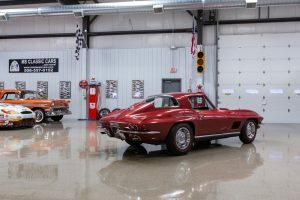 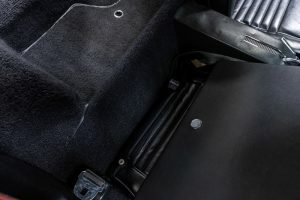 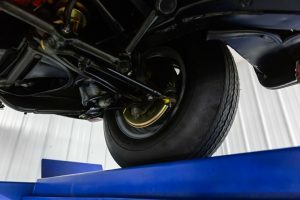 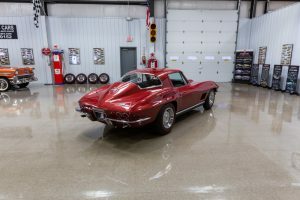 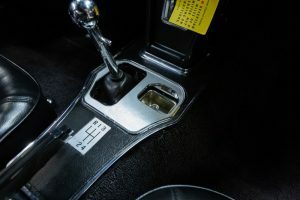 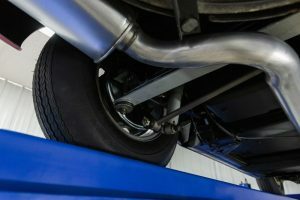 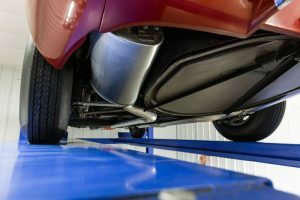 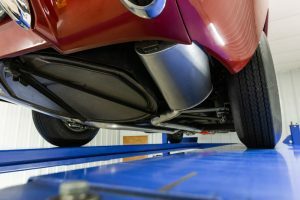 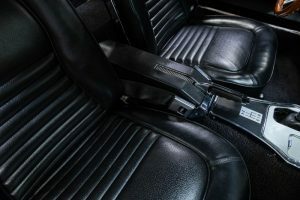 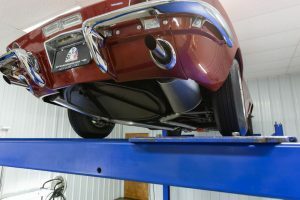 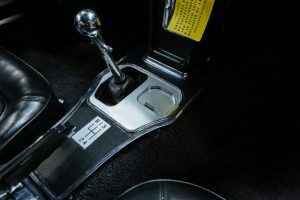 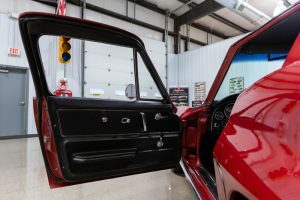 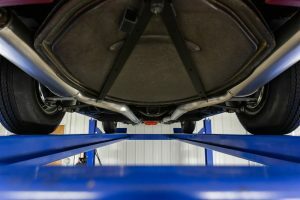 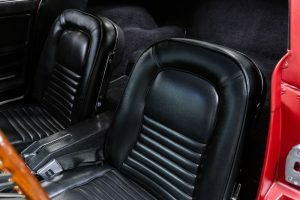 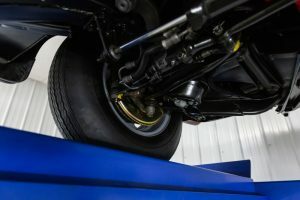 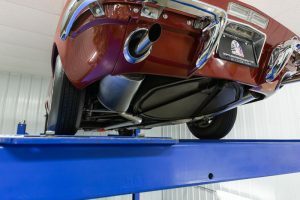 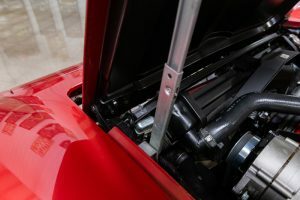 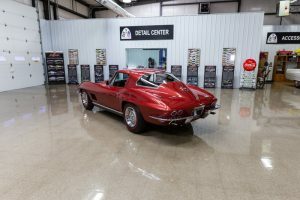 It has achieved the NCRS Top Flight award and was inspected in March of 2019 by Corvette expert Roy Sinor. 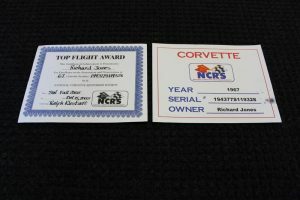 Roy was the NCRS National Judging Chairman for 17 years and has published multiple books regarding Corvettes. 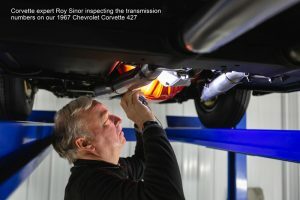 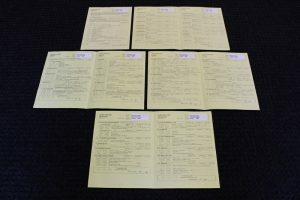 The complete inspection report by Roy Sinor is included. 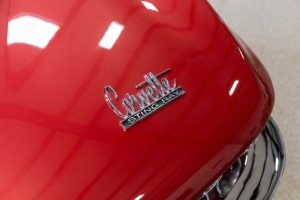 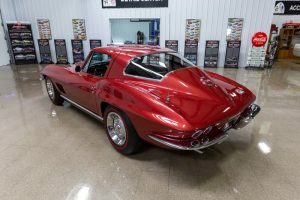 As the original VIN tag indicates this car was born a 1967 Chevrolet Corvette Coupe that was built in St. Louis, MO. 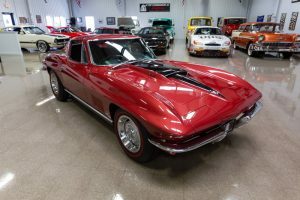 As the original trim tag and Corvette Order Copy (tank sticker) documents this car left the factory Marlboro Maroon with black trim. 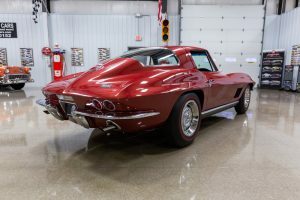 It was ordered with a 427/390HP V8 Turbojet engine, 4-speed close ratio transmission, Positraction Rear Axle w/ 3.70:1 gear ratio and PB AM/FM radio. 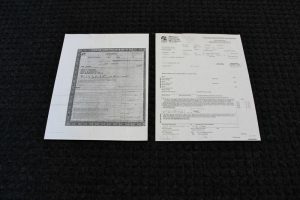 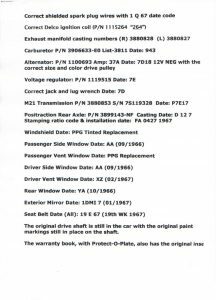 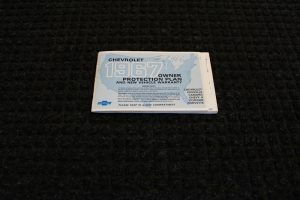 As the original Owner Protection Plan warranty plate documents this car was retailed to Robert W. Cooper, JR on June 9th, 1967 by Bill Sight Chevrolet located in Kansas City, MO. 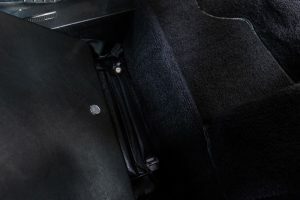 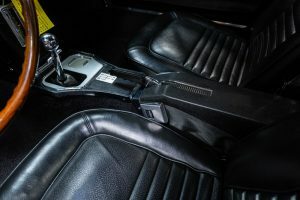 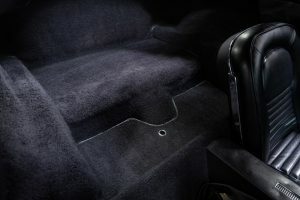 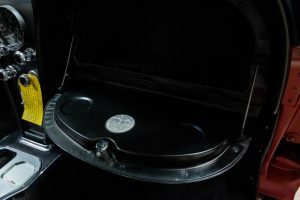 It retains the original owner’s manuals that are included. 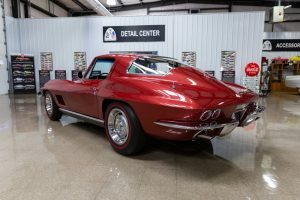 This car was professionally restored by well-known Richard “Rick” Jones of Third Street Restorations. 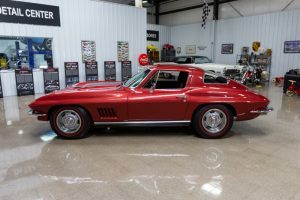 Rick is the current Membership Coordinator of the NCRS New Mexico Chapter and has restored many beautiful Corvettes over the years. 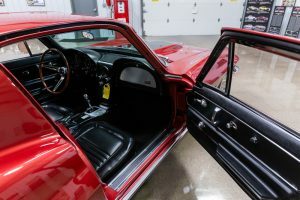 This car was the product of a body off complete restoration. 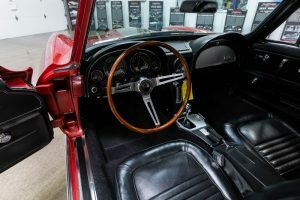 Prior to the restoration this was a four owner vehicle with less than 50,000 original miles. 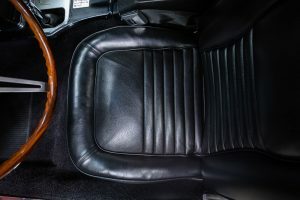 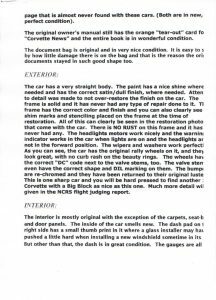 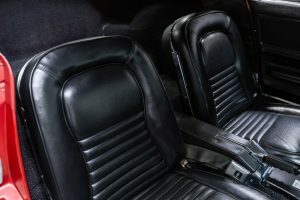 Based on the fact that the car retains the most of the original interior it’s believed to be a 50,000 original car but there’s no documentation to support this claim. 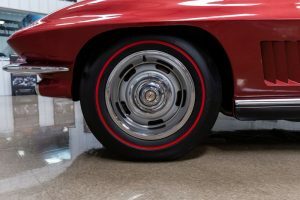 Prior to the restoration it also had rear quarter flares and side pipes which were common to add back in the day. 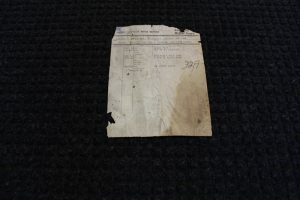 These two items were removed during the restoration. 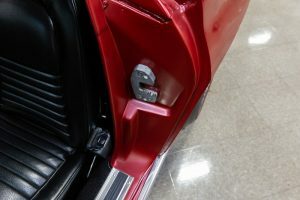 The body and frame have no signs of any accidents. 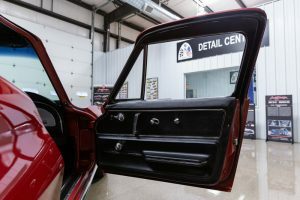 The hood and doors fit very nicely. 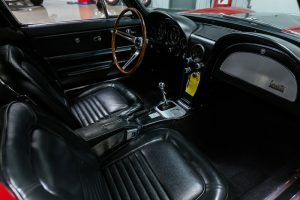 The car was refinished in the original color of Marlboro Maroon with a black stinger hood stripe. 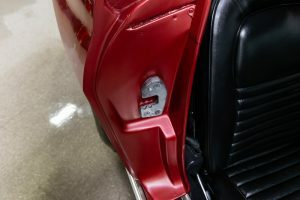 The paint has been detailed and shines very nicely. 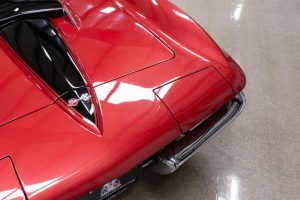 The paint on this car is very nice but not over the top. 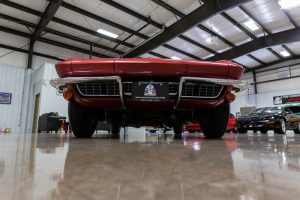 The original front and rear bumpers were re-chromed and look beautiful. 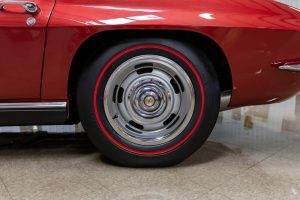 The car sits on the original Rally wheels with the original trim rings and center caps. 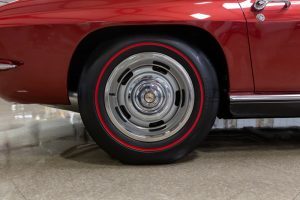 The wheels are wrapped in new Firestone Super Sport Redline Nylon 7.75 x 15 tires. 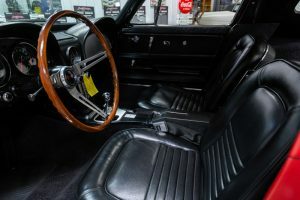 The interior was lightly restored in the original black trim and looks beautiful. 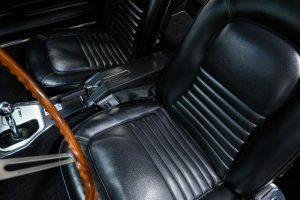 The interior is mostly original with the exception of the carpets, seat-backs and door panels. 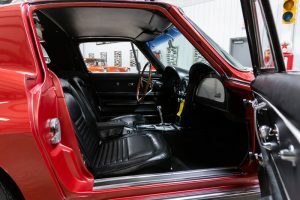 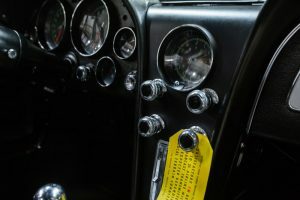 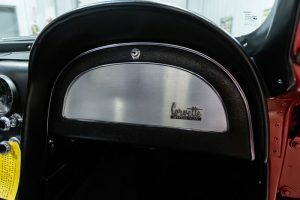 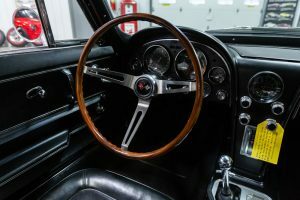 Everything in the interior is in working order including such items as the gauges, wipers, horn, headlights, turn signals, radio, clock and heat. 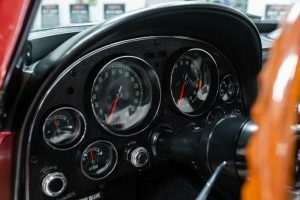 Even the headlight and emergency brake dash lights work as they should. 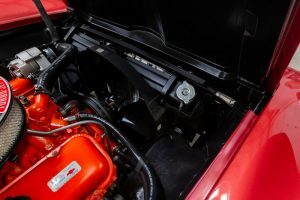 The engine compartment is nicely detailed throughout. 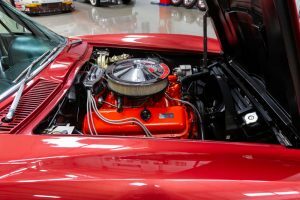 The car is powered by the original matching numbers 427/390HP V8 engine. 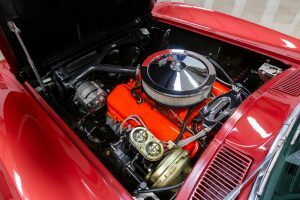 The engine was completely rebuilt and runs great. 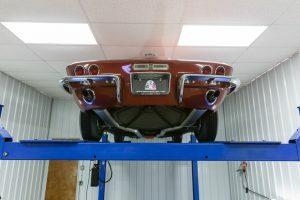 The engine breathes through the factory manifolds and dual exhaust system. 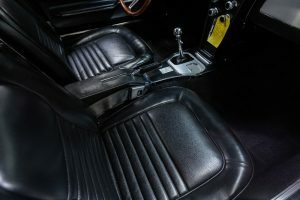 The engine is coupled to the original matching numbers 4-speed close ratio manual transmission. 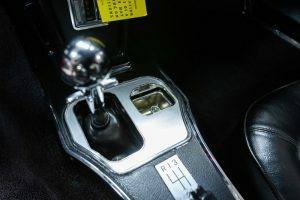 The transmission was completely rebuilt and the shifter is tight. 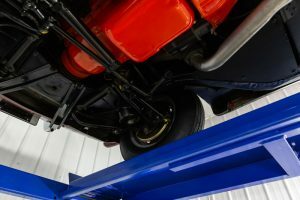 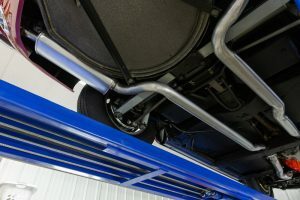 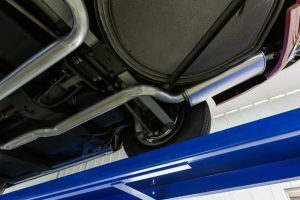 It’s equipped with the original driveshaft that still retains the original paint markings. 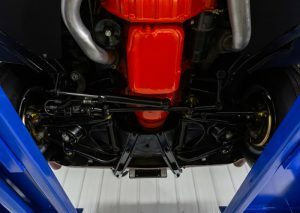 The power is transferred through the original matching numbers positraction rear axle w/ 3.70:1 gears. 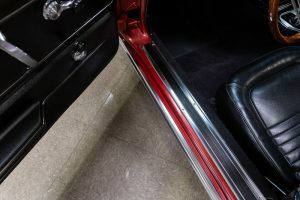 The undercarriage is very clean and nicely detailed throughout. 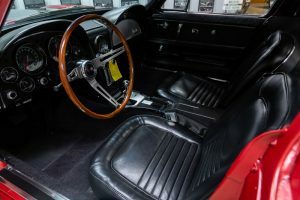 During the restoration power steering and power brakes were added for convenience. 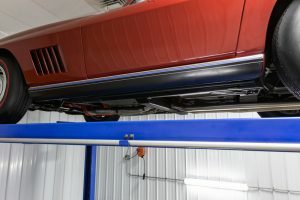 Everything underneath was restored or replaced. 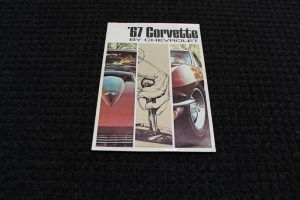 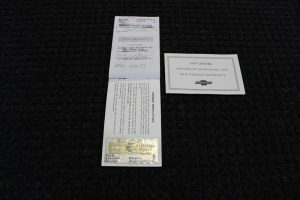 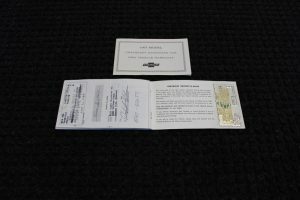 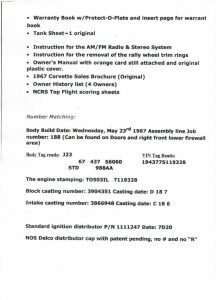 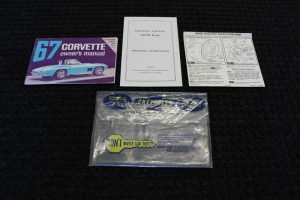 An original 1967 Corvette sales brochure and a list of part numbers for this car is included. 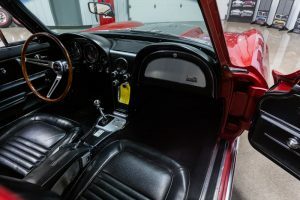 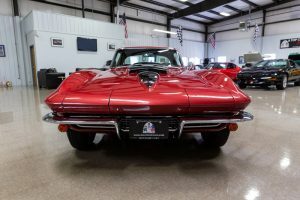 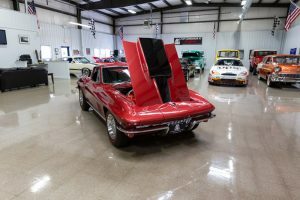 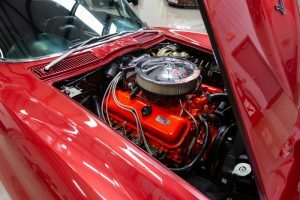 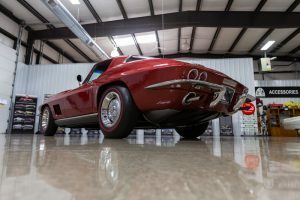 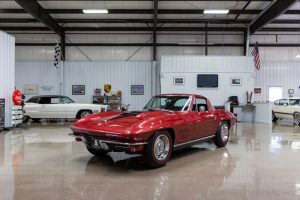 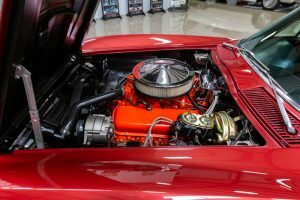 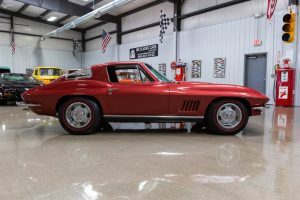 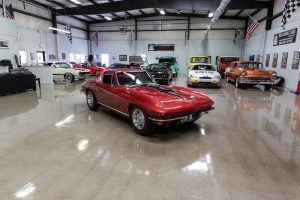 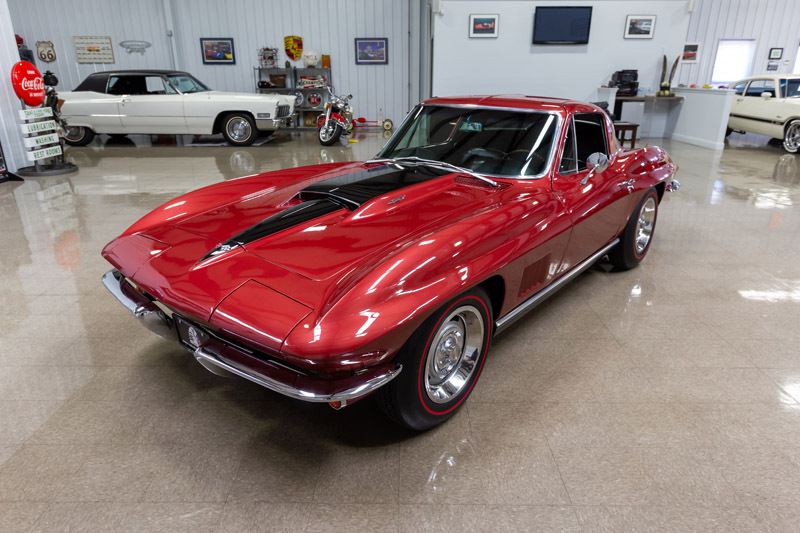 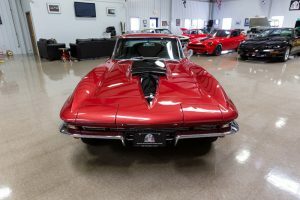 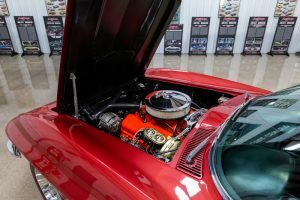 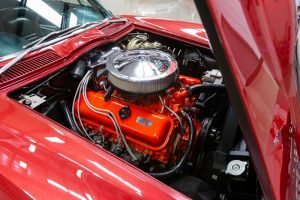 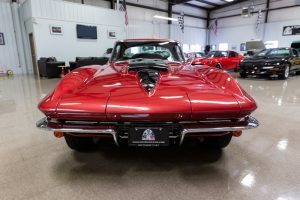 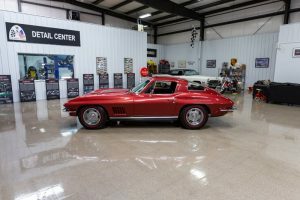 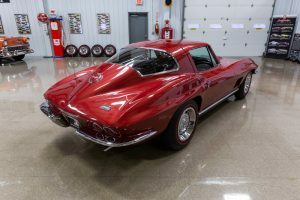 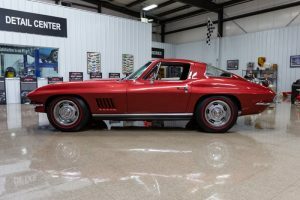 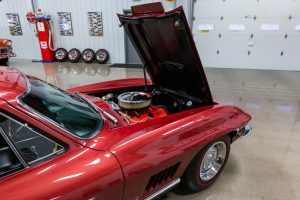 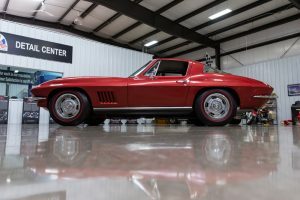 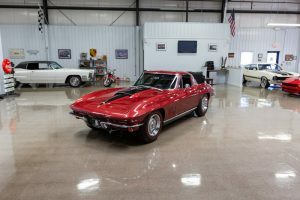 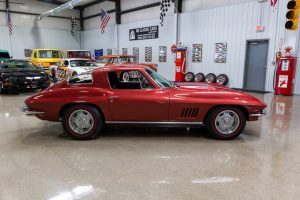 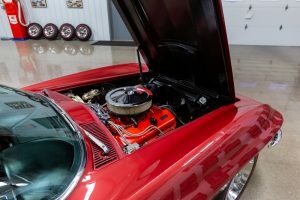 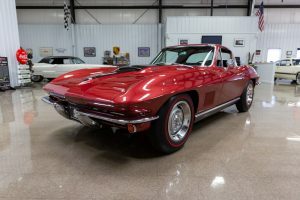 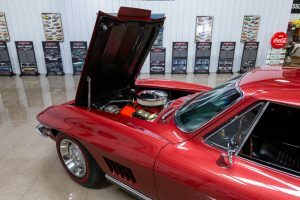 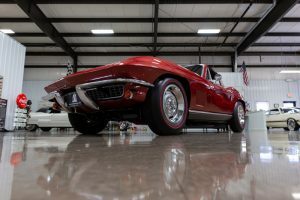 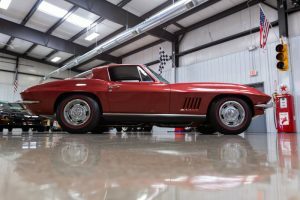 This 1967 Chevrolet Corvette 427 Coupe is the real deal unlike many 1967 Corvette big blocks that are being advertised for sale. 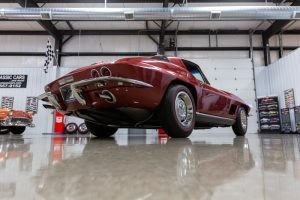 More than half of all 1967 Corvette big blocks don’t have the original engine, transmission and rear end. 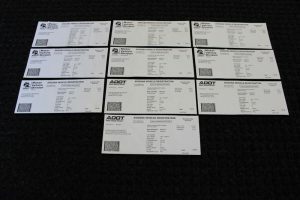 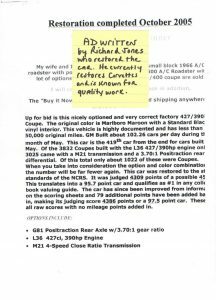 They have re-stamped engine and transmission numbers. 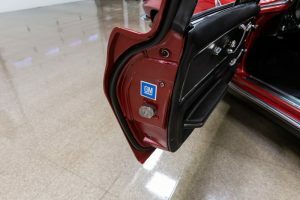 Many also don’t have the original VIN and trim tags. 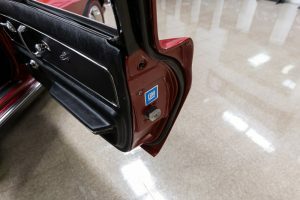 They have reproduction VIN and trim tags. 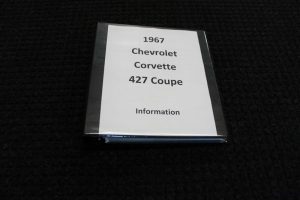 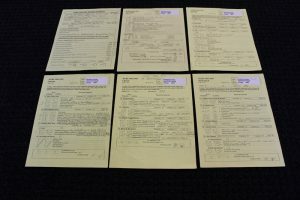 Many Corvettes also have reproduction documentation such as window stickers, tank stickers and protector plates. 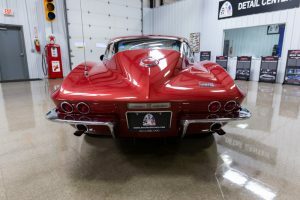 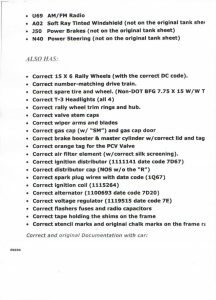 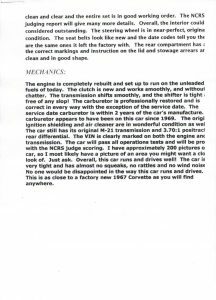 This car retains original documentation, original tags and original number stamps which has been verified by Corvette expert Roy Sinor. 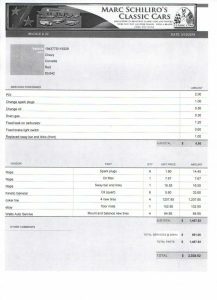 This car has recently been serviced and detailed which is documented with an invoice that is included.